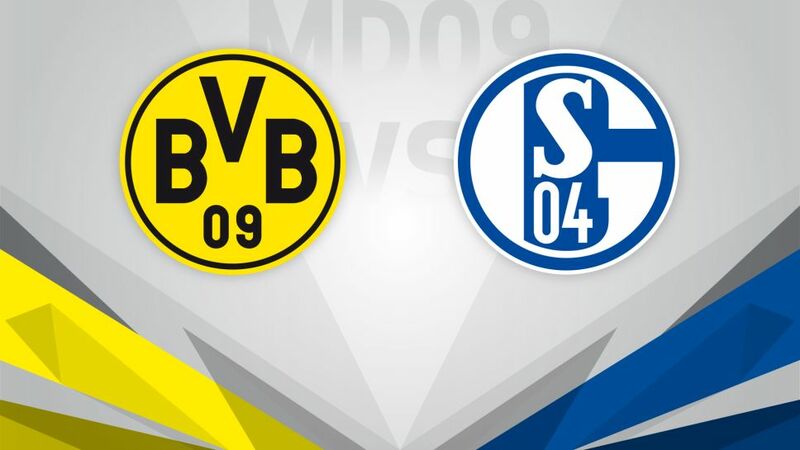 The industrial Ruhr region of Germany is preparing to come to a halt once again on Saturday evening as Borussia Dortmund host FC Schalke 04 in this season's first Revierderby (kick-off 18:30CEST/16:30GMT). Have you got your Official Fantasy Bundesliga team ready for Matchday 9? If not, click here.. Both points and local bragging rights are at stake and with Dortmund unbeaten in their last three Revierderby outings, they have a reputation to live up to here. In an exclusive interview with bundesliga.com Pierre-Emerick Aubameyang outlines what it means to win the fixture, so expect Thomas Tuchel's men to be highly motivated at the SIGNAL IDUNA PARK. Have you got involved in our #Revierderby competition yet? It's quick, easy and you could win either a Dortmund or Schalke shirt! After losing their first five games of the season, Schalke have turned the corner with seven points from their last three matches, and a win at their arch-rivals would be the perfect way to get their season right back on track. Eric Maxim Choupo-Moting is back in contention for the Royal Blues, who are starting to come good, even without injured striker Breel Embolo.